A special welcome to our new members, and an invitation to all to attend our next OSCA General Meeting. General Meetings are held in the evenings of the third Monday of the month. Meeting agenda to be sent out later this week but includes the weed infestation at Water Lily Park and Ocean Shores Golf Course, and a new nature reserve (see below). Also Roundhouse update and sports-fields. The OSCA Executive team, Jan, Jason, Jane. 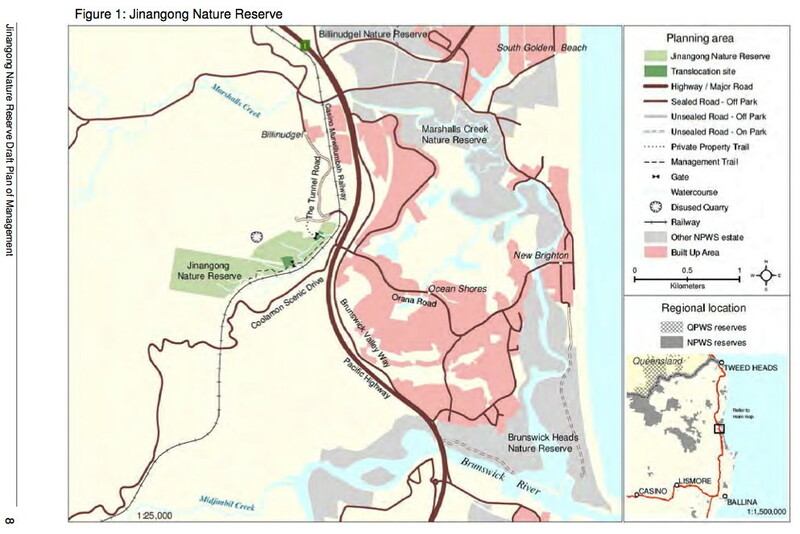 LINK: Jinangong Nature Reserve draft plan of management can be downloaded and Public consultations can be submitted at the Nature Conservation section of the Environment & Heritage website. There are also copies on display at Billinudgel Post and News in Wilfred St, the NPWS Tweed Area Office at 135 Main Street Murwillumbah, and the NPWS Northern Rivers Regional Office at 75 Main Street Alstonville. 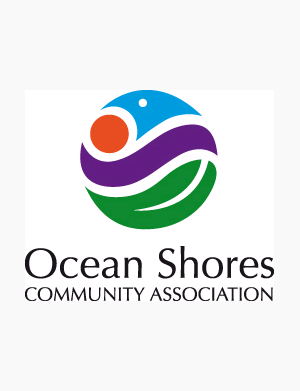 OSCA November meeting will be at 7pm on the 18th at the OS Tavern.